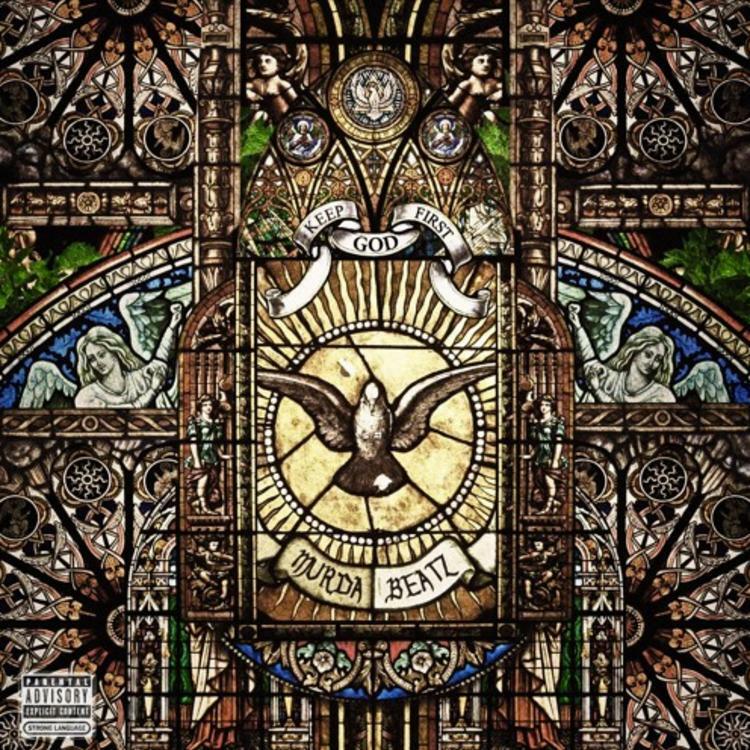 Swae Lee & 2 Chainz come through for a stand out Murda Beatz cut. 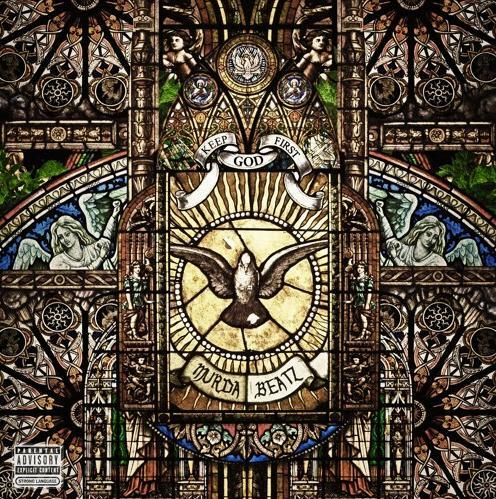 The world is shuffling to their headphones right now to take in the new tape from Murda Beatz Keep God First. A serious standout on the tape is "Yacht Master," featuring Swae Lee and 2 Chainz. Flexing bout their nautical lifestyle, Tity Boi and the Rae Sremmurd rapper demonstrate their impeccable chemistry, despite the age difference. Give the new song a listen, and let us know how it compares to the rest of the tape.